Lei Zhang is a Ph.D. student in the Department of Computer Science. His advisor is Chang-Tien Lu. 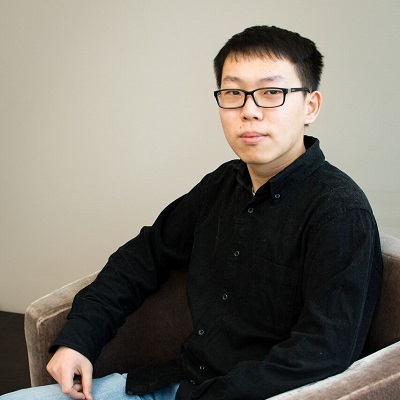 Zhang works at the Spatial Data Management Lab and has a broad interest in data mining, natural language processing, text mining, and the applications using these techniques. Currently, Zhang is trying to discover more insights about the censorship on twitter with Feng Chen, a former DAC student and now an assistant professor at the University at Albany, State University of New York.